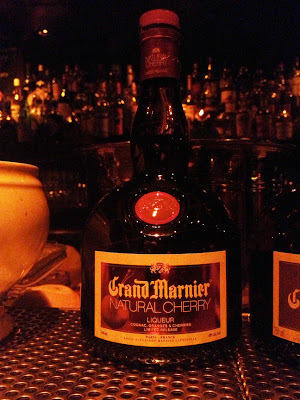 I was recently lucky enough to attend a Grand Marnier tasting located at the Association in downtown LA. 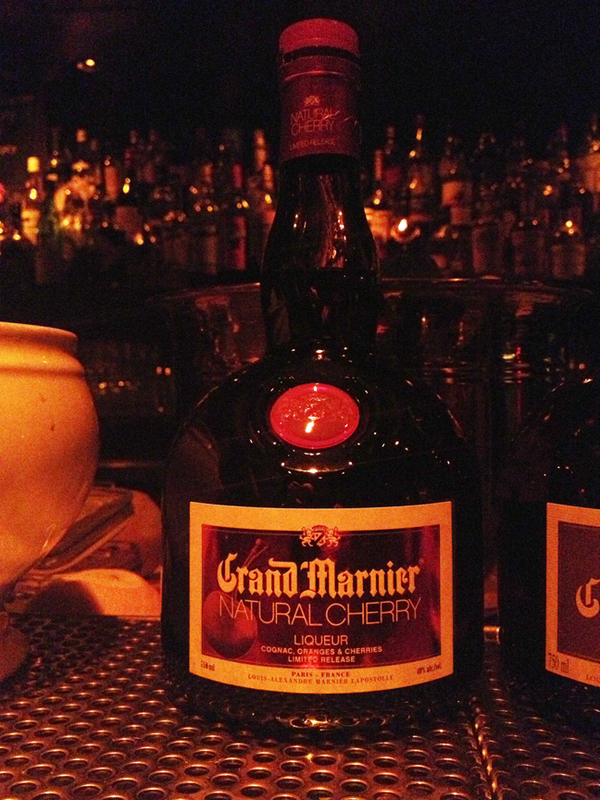 The bartenders put together a special menu of cocktails using the new Limited Edition Grand Marnier Cherry liqueur. 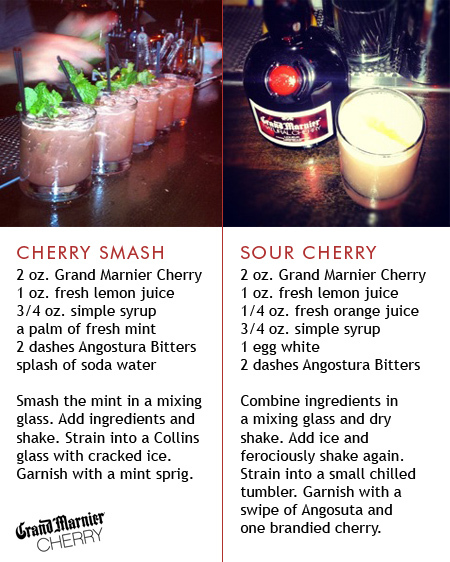 I tried a new rendition of a classic Old Fashioned as well as a Cherry Sour. I was pleasantly surprised with both cocktails. 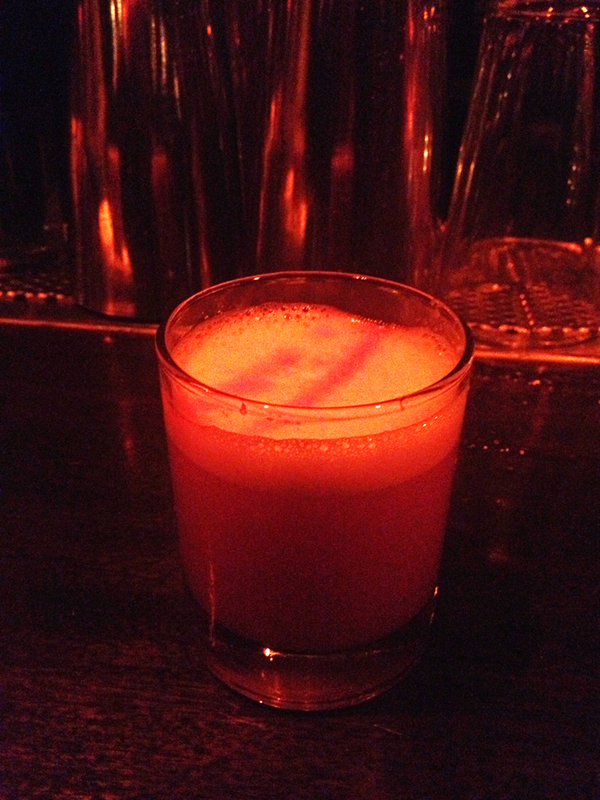 Aside from the Old Fashioned being a little on the sweet side (for my taste) the drinks were smooth and sophisticated. Possibly the coolest part of the event for me was getting to meet Charles Lapostelle of the Marnier Lapostelle family! 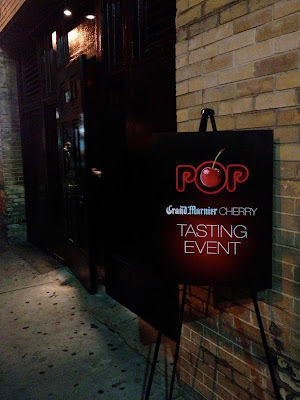 Here a couple photos from the event, along with recipes.